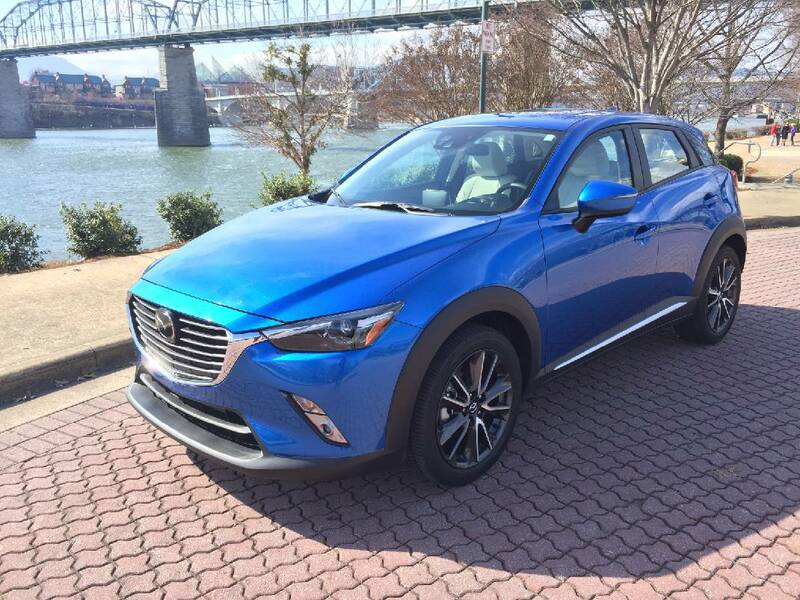 The CX-3, despite its overall design prowess, has only about 12 cubic feet of cargo space behind the back seats. So, unless you plan to drop the rear seats and treat it like a two-passenger vehicle, the car's actual "utility" is debatable. Still, it is undeniably a sweet-driving machine, with light, pinpoint steering, a sport-tuned suspension and a highly refined power-train built around a 2.0-liter, four-cylinder Skyactiv engine. Mazda's little four-cylinder motors hum like sewing machines and accelerate briskly. Read more on Times Free Press.